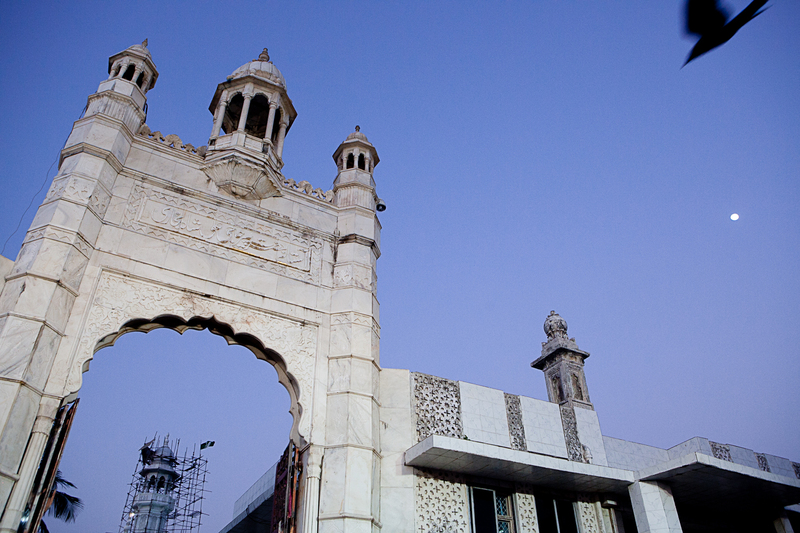 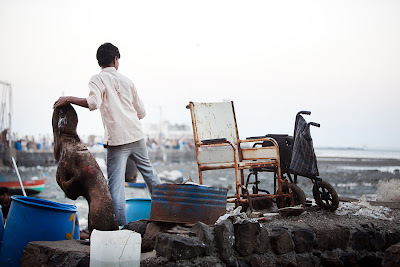 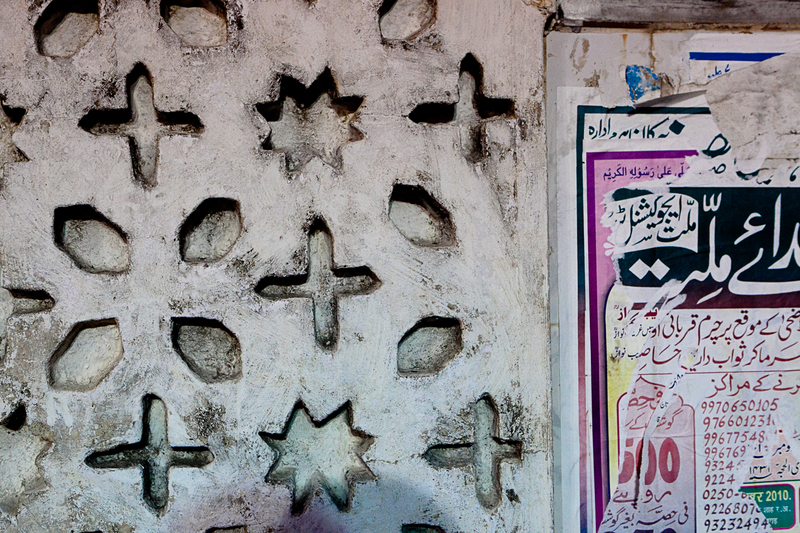 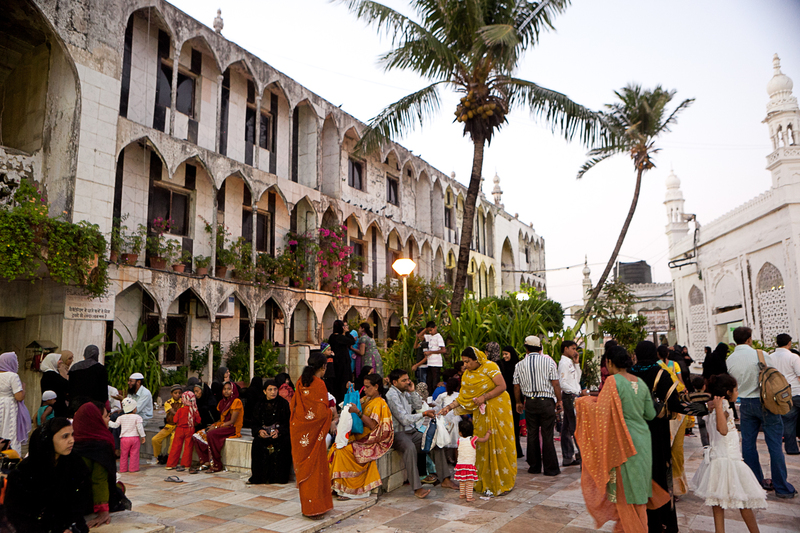 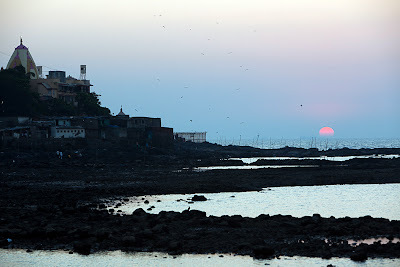 Jen Ross Photography: Haji Ali, Mumbai, India. 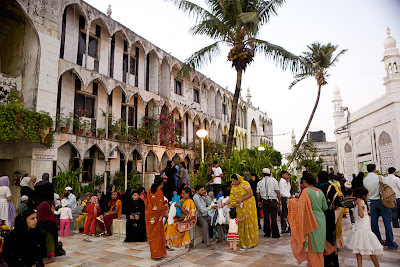 January, 2011 Haji Ali on a Saturday afternoon. 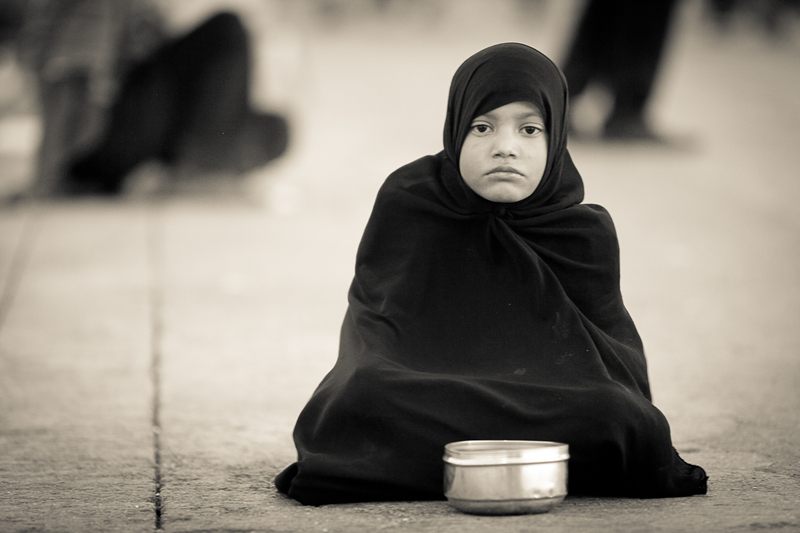 I was particularly struck by this little girl who did not move but quietly observed me, staring straight into the lens for the two or three minutes that I shot portraits of her. Man working near leper wheelchairs. 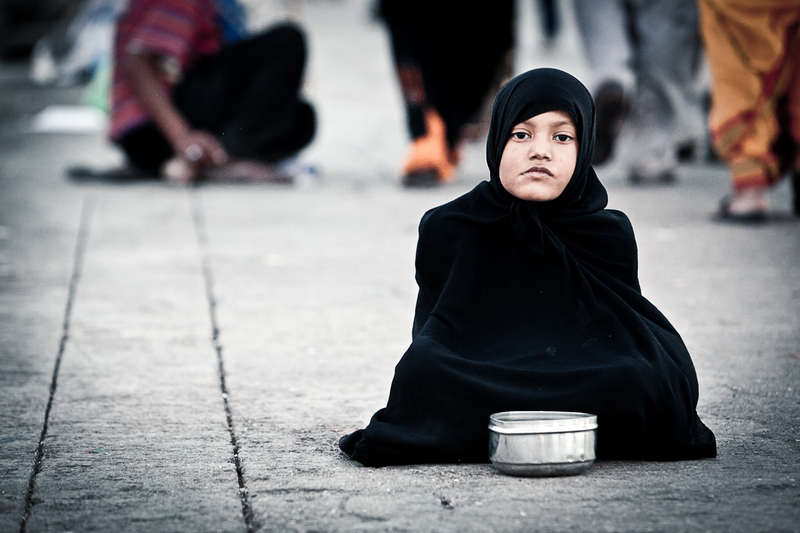 The lepers are out on the walkway begging. 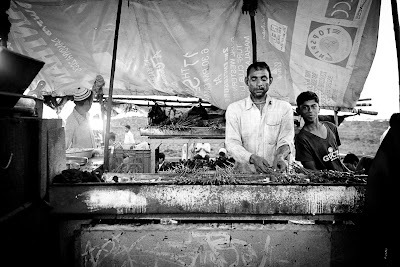 Men working at food stand near entrance to Haji Ali. Detail of wall and flier near entrance.